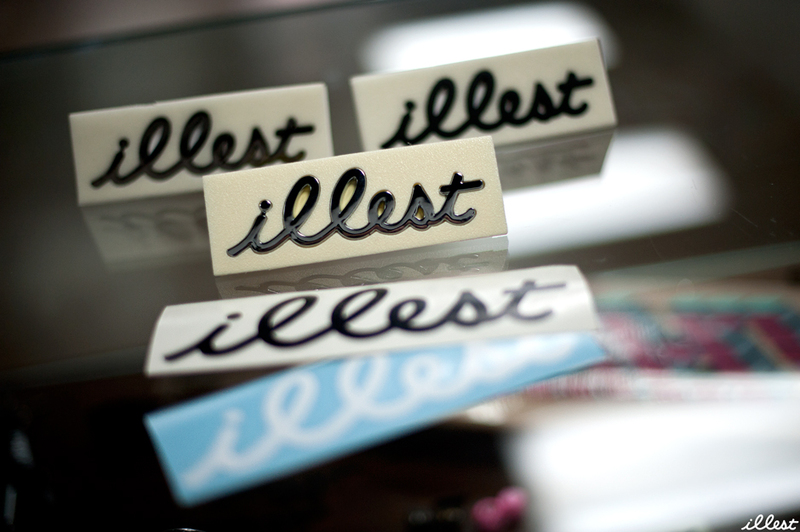 New Arrivals Over @ Illest LA! Come through pick up some new gear! Will you guys have the flat black illest emblem on the online store? Sorry, wont be making those for a while. So you guys just have the chrome and black chrome (in background?) right now? I want that bike! When are you going to show all the work you guys have done with FIT bikes? AND are you guys going to release any stickers like those on that bike? you guys riding bmx or something? Are these items going to be up for online buyers? 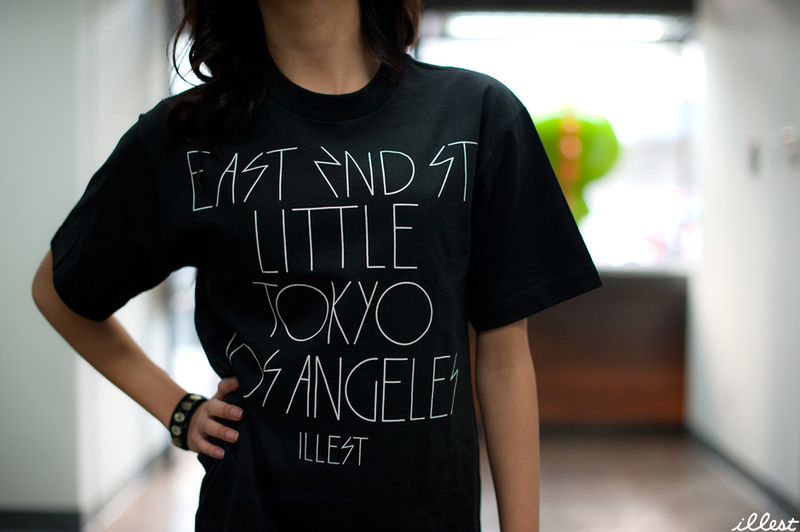 As far as now I think the LA Shirts are exclusive @ Illest.. I need that Dodger tee please! Yo, will ya’ll ship to Houston,Tx?? need some more girls clothes like this online.. Everything you guys have online is guys clothes.. what about us girls. Noo don’t tell me those cursive tees aren’t available online 🙁 I want one for my gf lol. Are you guys willing to sell that illest bike? that fit & illest colab is sick i would so ride that, well mainly because i just crack my frame i half but damn wat a good mix!! you guys have to release those LA shirts and the Dodgers tee online! im all the way in FL! i will pay $1500 for that bike..
It’s for sale. $666 bucks. Will you guys sell that bike at the Jtown store too?